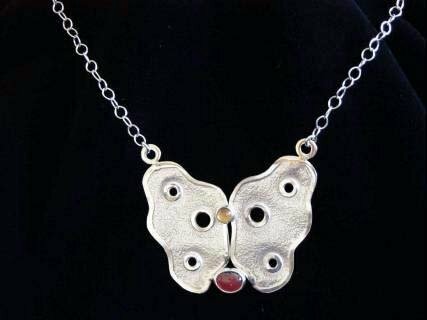 Many students of Sterling Quest have gone on to become recognized professional jewelry artists and metalsmiths whose work is now showing in major cities around the world, in establishments as prestigious as the Museum of Latin American Art in Los Angeles, CA and Saks Fifth Avenue in New York City. Students come from all over the world to study in this intensive and thorough class instruction. Countries of origin have included Argentina, Australia, Belgium, Brazil, Botswana, Canada, Columbia, Costa Rica, Denmark, Ecuador, England, Finland, France, Germany, Guam, Guatemala, Hawaii, India, Iran, Ireland, Israel, Italy, Japan, Kenya, Morocco, Netherlands, New Zealand, Peru, Poland, Portugal, Puerto Rico, Scotland, South Africa, Spain, Sri Lanka, Sweden, Switzerland, Thailand, USA, Venezuela, Virgin Islands, Mexico and Wales. Below is a selection of past work from Sterling Quest Graduates. 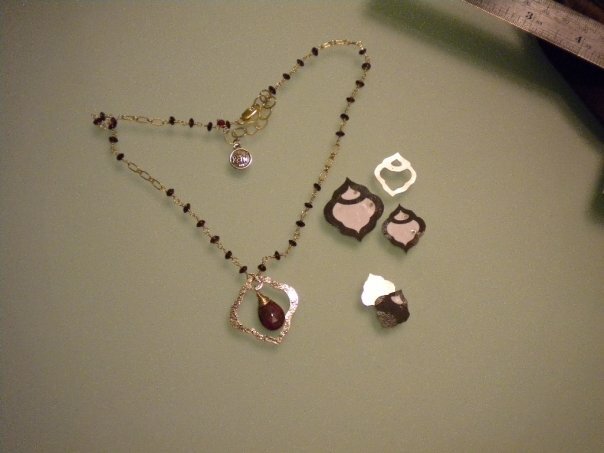 Most students featured have had less than 6 months of jewelry experience when these pieces were made. Please contact us for more information on these featured artists. Students can enroll in class at any time. Please contact us via email to enroll in classes. Accommodation with a queen size bed, bathroom with shower and a small balcony. Use of kitchen and common areas. Its only 10 minute walk to Sterling Quest. La habitación cuenta con una cama queen, baño privado y uso a la cocina y areas comunes. La casa está a 10 minutos caminando a Sterling Quest.